The 22-year-old is on holiday and is refusing to even think about his future until he returns! That’s according to Neil Jones in the Echo, who definitely knows his stuff. Out of our three main targets, it looks like Salah could get done first, with Roma demanding only £35m for his services, following Liverpool’s initially rejected £28m bid. Van Dijk will be difficult as Chelsea and Manchester City are fighting tooth and nail for his services, but Jones claim we can match them financially in pursuit of the Dutchman. 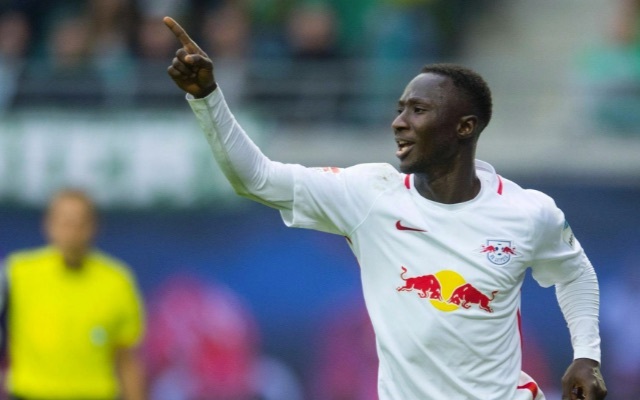 Keita was arguably the Bundesliga’s best midfielder last season and will provide us an enormous boost centrally – because he contributes defensively and offensively. If we add Keita to Jordan Henderson, Emre Can and Gini Wijnaldum, with Adam Lallana and Coutinho also capable of playing centrally, Liverpool will be very well stocked in midfield for 2017/18. For now though, we’ll have to patiently wait.